7]. Continuous and Regular use of Scarves, Helmets and caps. 8]. Exposure to Hard Water. 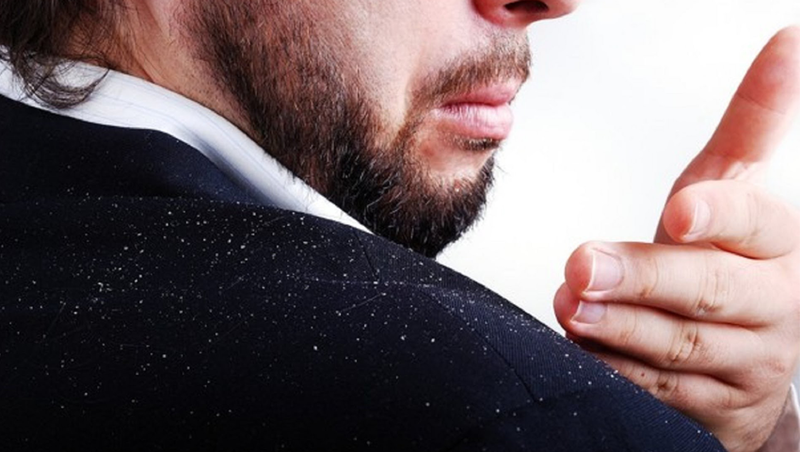 Dandruff can only be CONTROLLED & not cured is a disorder and not a disease Awareness & regular maintenance is most important in treating this problem.